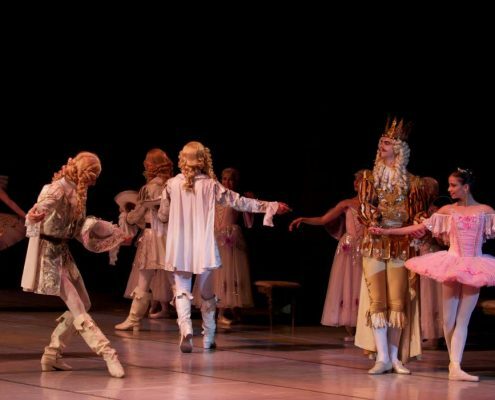 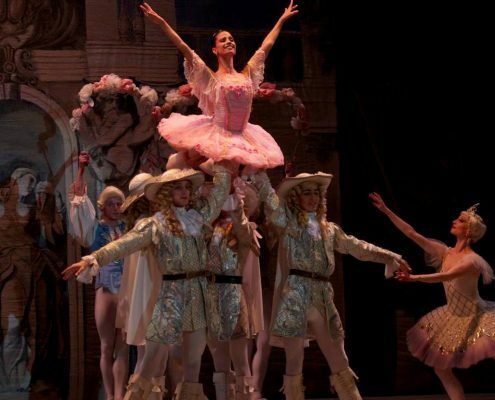 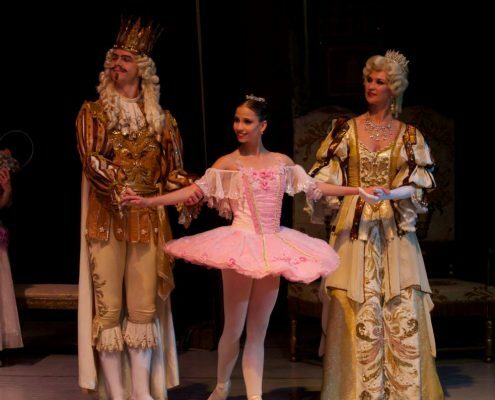 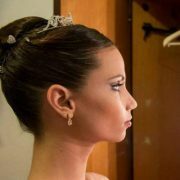 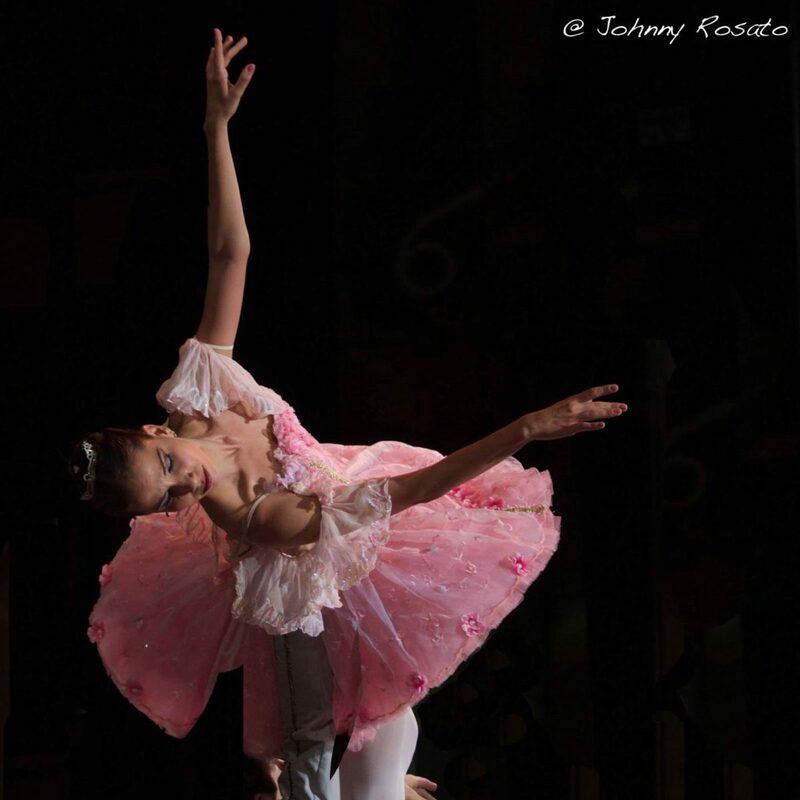 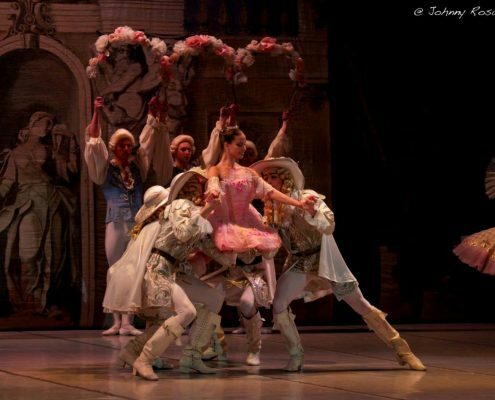 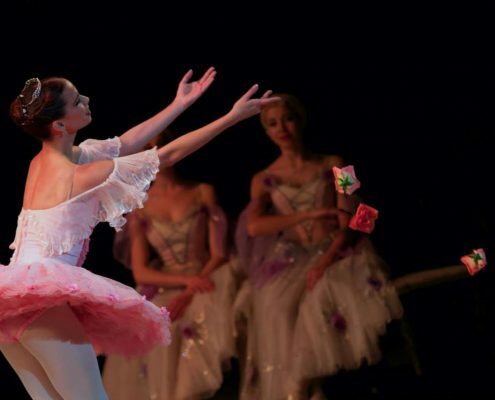 Born in Havana, she began her ballet training in 1998 at the Provincial School “Alejo Carpentier” with teacher Sara Acevedo and continued at the National School of Ballet, under the guidance of Adria Velázquez and Fernando Alonso, among other outstanding professors. 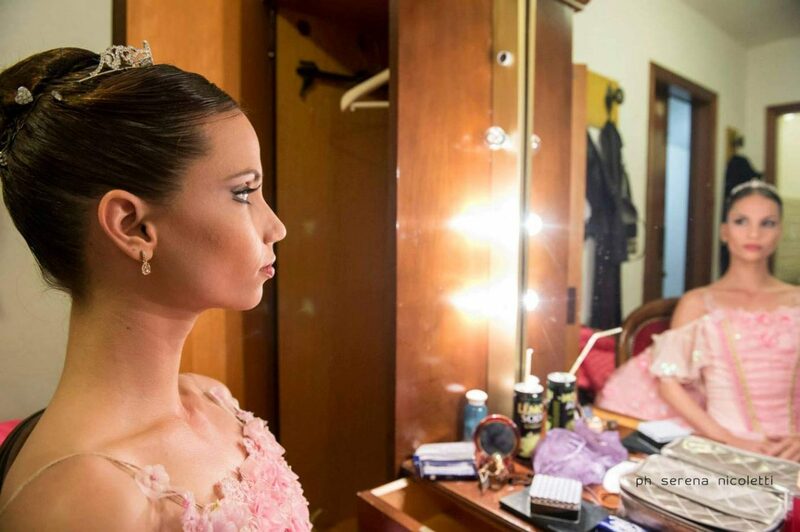 In her school period she became worthy of important awards: 3rd place (2002) and 1st place (2004 and 2006) in the Competitions of the International Encounters of Academies for the Ballet Teaching, taken place in Havana. 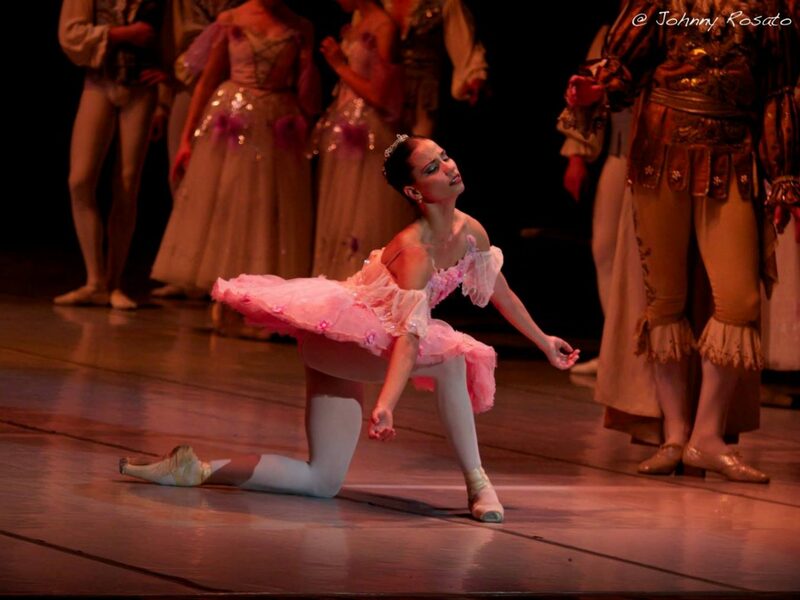 In 2006 she participated in the International Encounter of Dance carried out in the Dominican Republic. 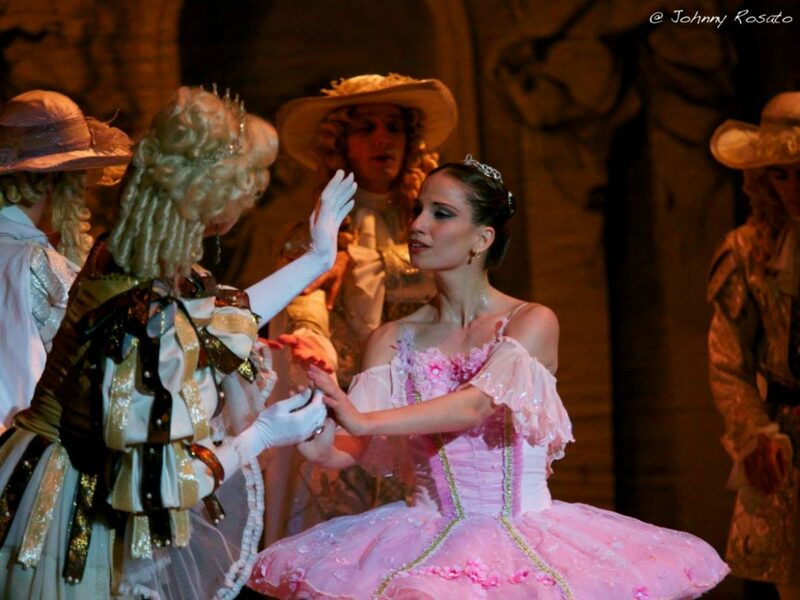 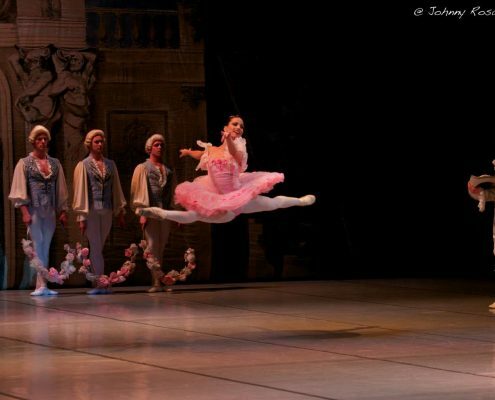 In 2007 she joined the Ballet Nacional de Cuba, under Alicia Alonso’s artistic-technical guidance. 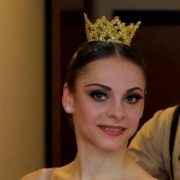 With this Company she has performed in countries of the Americas, Europe and Africa. 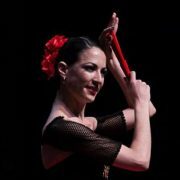 She has been Guest Artist at the Women’s Dance Festival, which took place in Quito and Cuenca, Ecuador in 2007 and at the Days of the Martian (Jose Marti) Culture in Mexico, 2014. 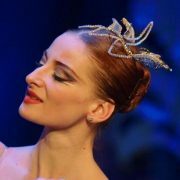 In 2009 she was promoted to the category of First Soloist. 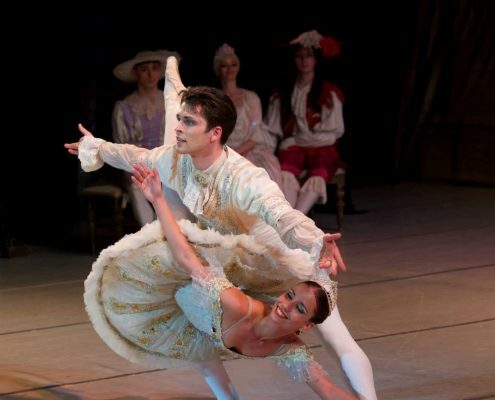 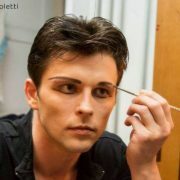 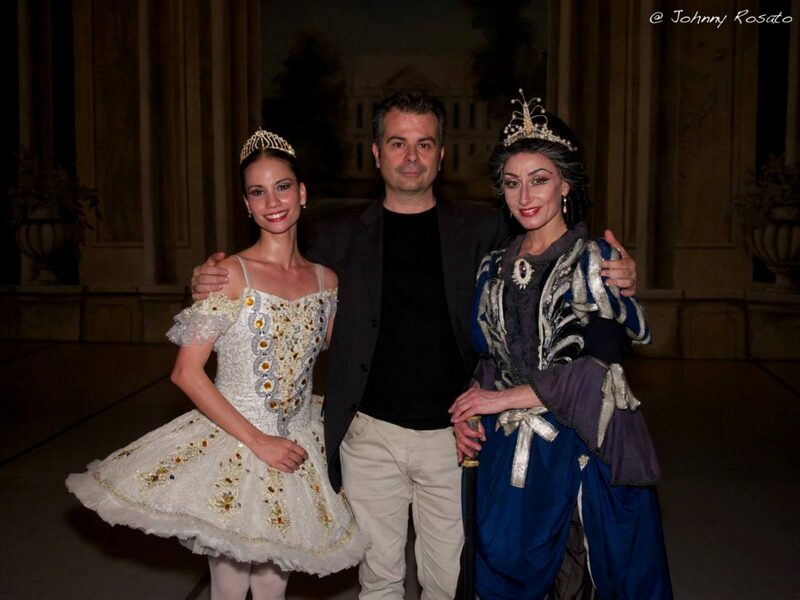 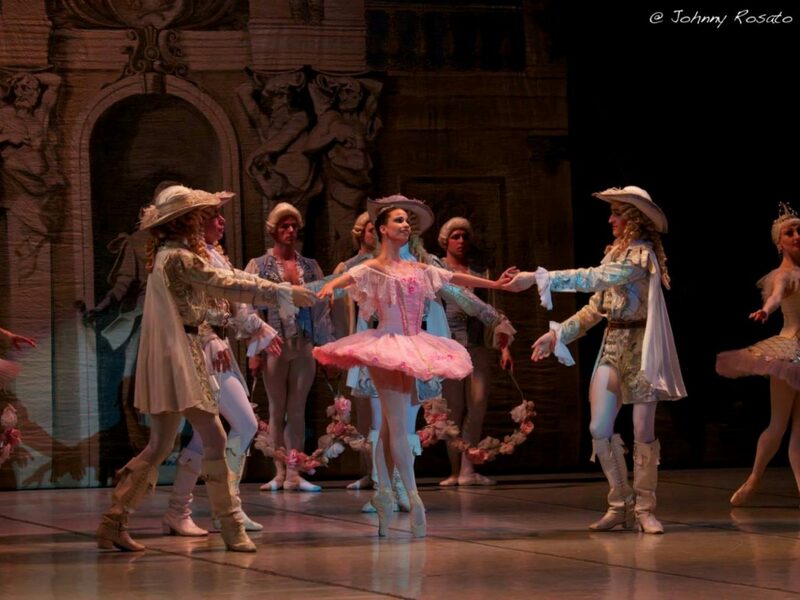 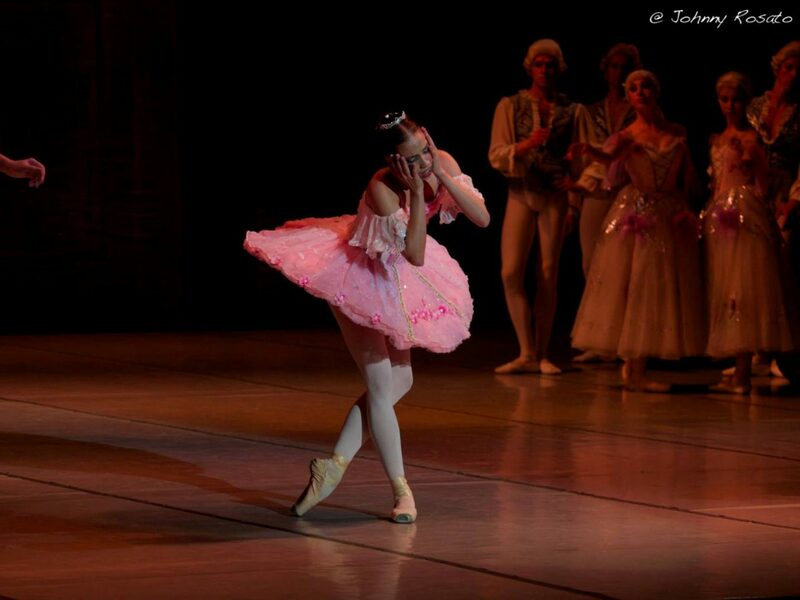 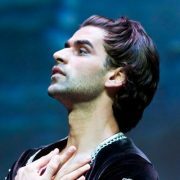 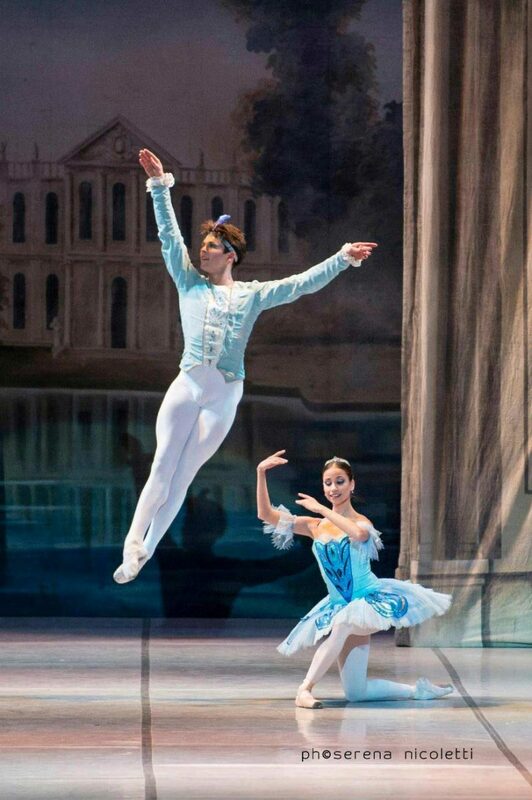 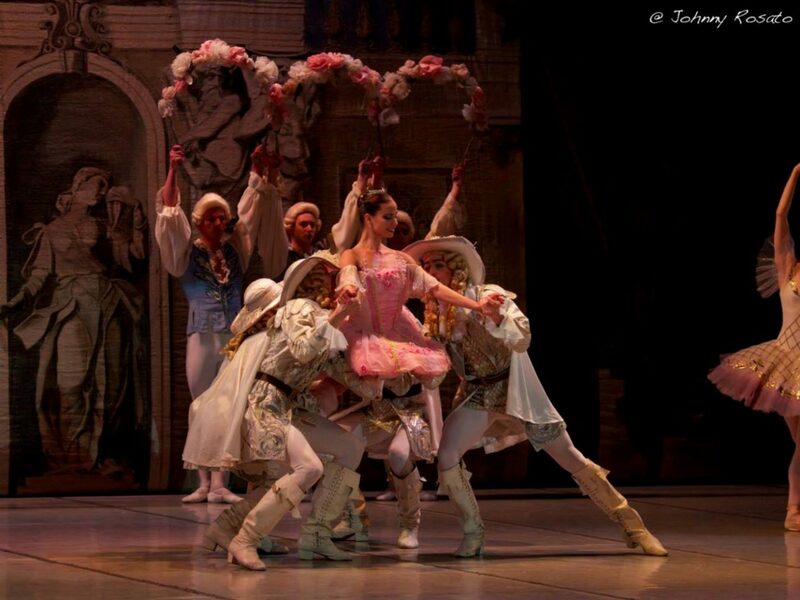 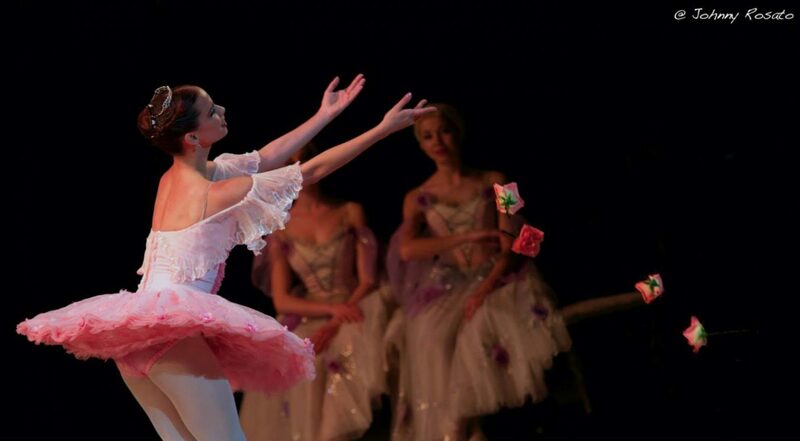 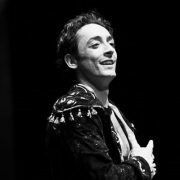 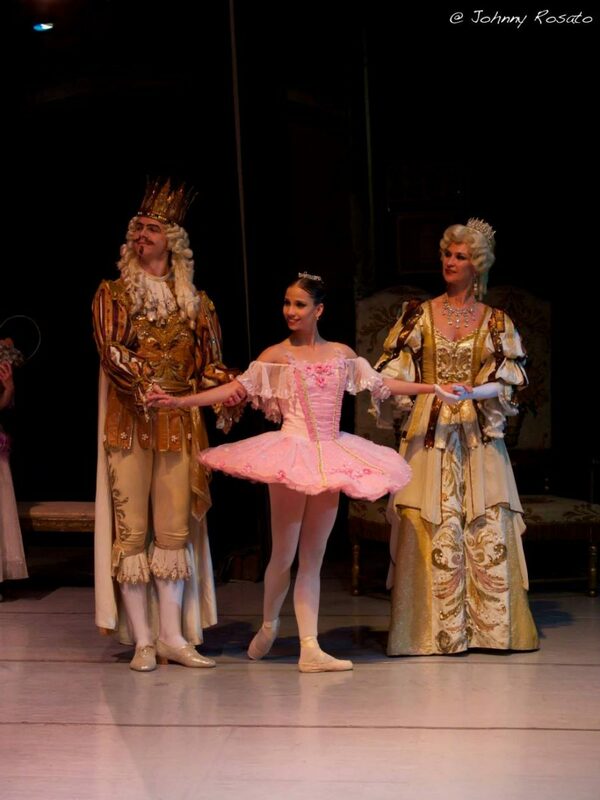 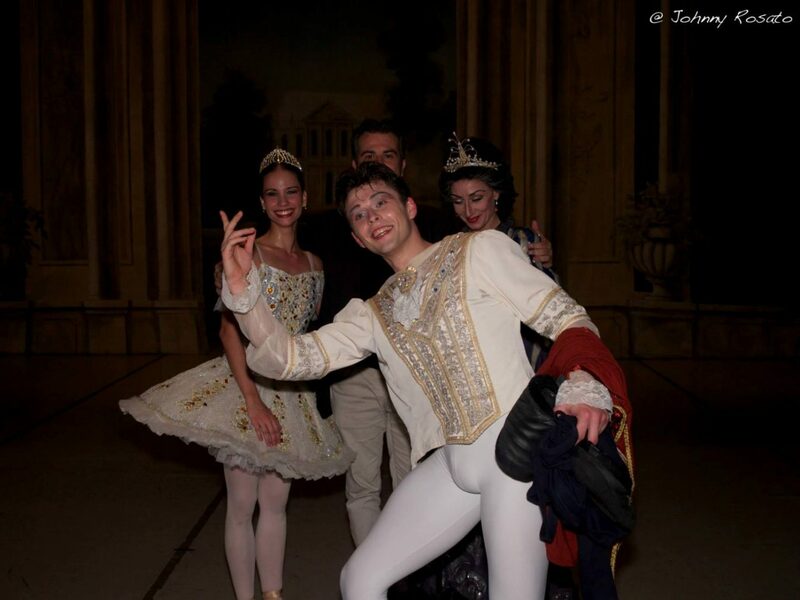 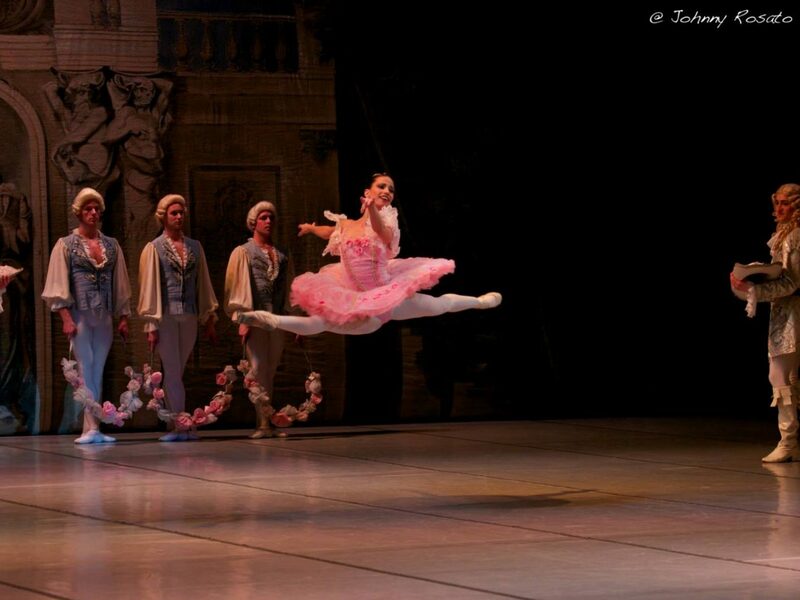 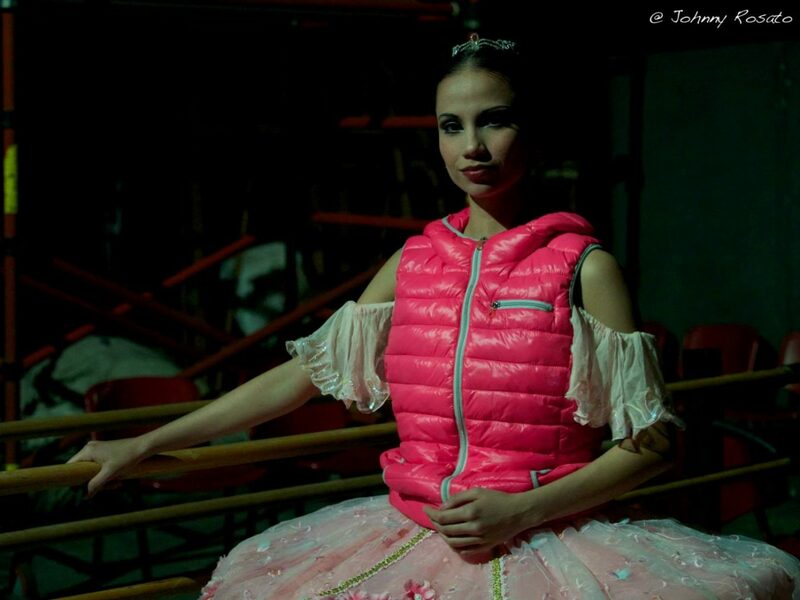 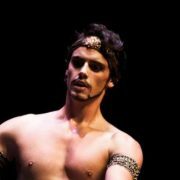 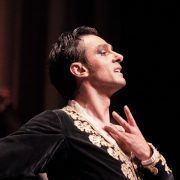 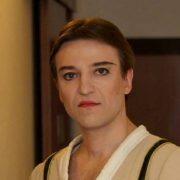 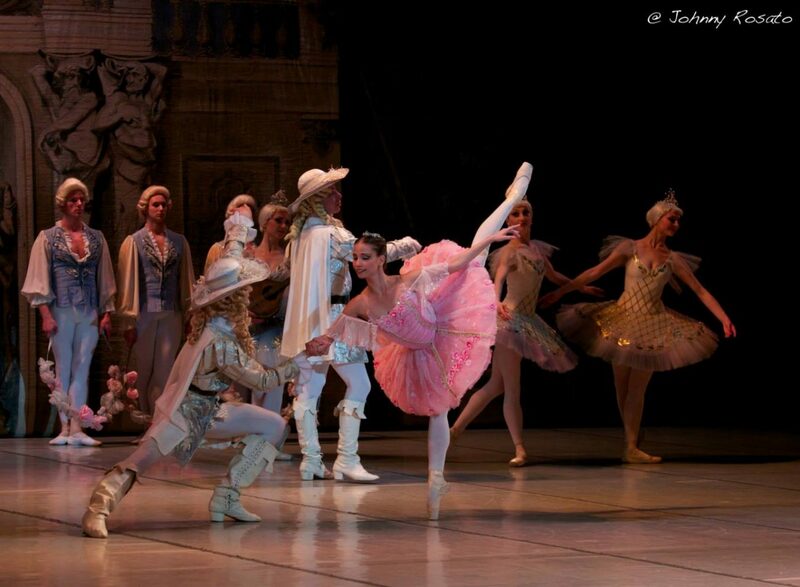 And in 2013 to that of Principal Dancer. 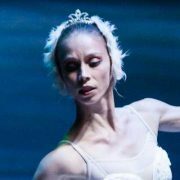 Her repertoire includes soloist roles of the romantic-classical tradition and contemporary works by Cuban and foreign choreographers.